WRDP will be supporting CRISIS at Christmas during the whole month of December. Dr. Iker Lezcano will volunteer at the CRISIS Bermondsey Centre on Saturday 22nd December and Sunday 23rd by offering front line primary dental care and advice to homeless people in London. In addition, we will be collecting funds and donations at the practice reception. Please feel free to bring tinned food and blankets. 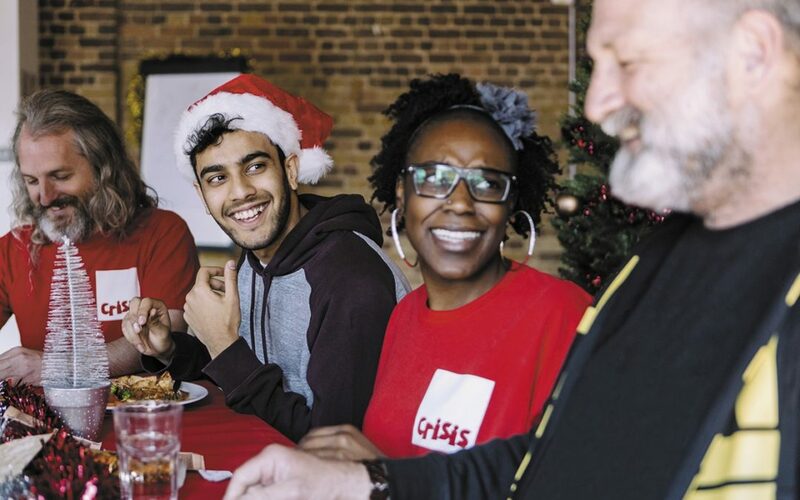 The CRISIS appeal calls every year for dentists, dental nurses, hygienists, receptionists and therapists who can give a bit of their time during their Christmas holidays. However, everyone is welcome to volunteer in any other areas. Western Road Dental Practice encourages all its patients, staff members and friends to join efforts in bringing hope and a hint of the Christmas spirit to the most needed in our society.